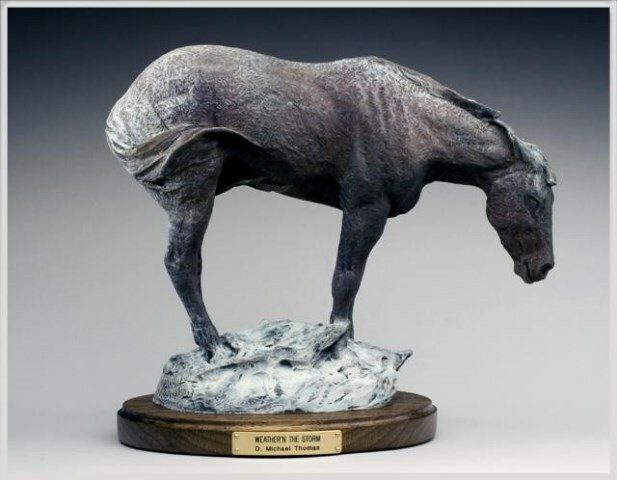 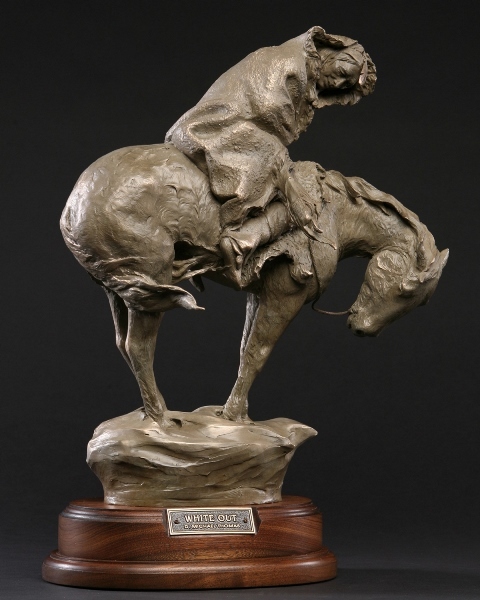 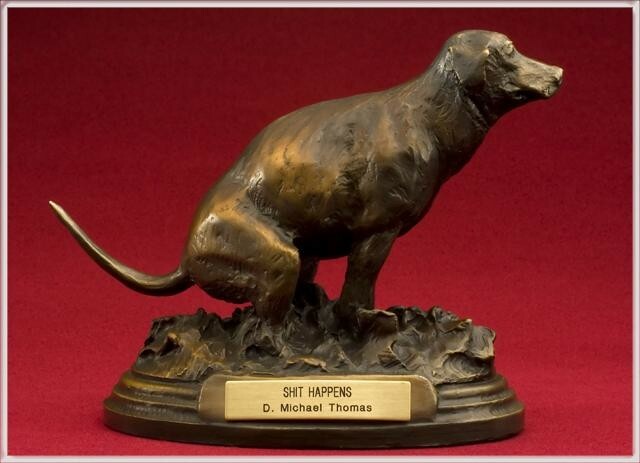 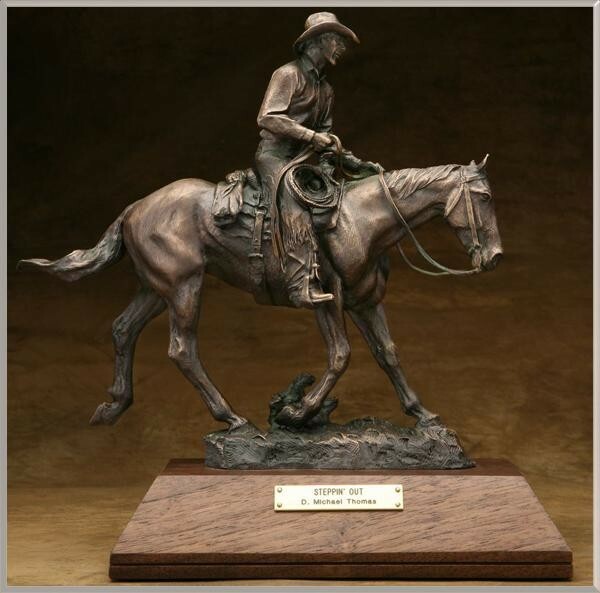 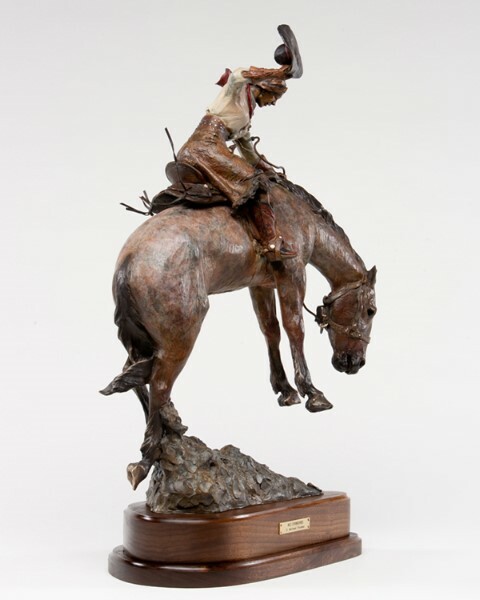 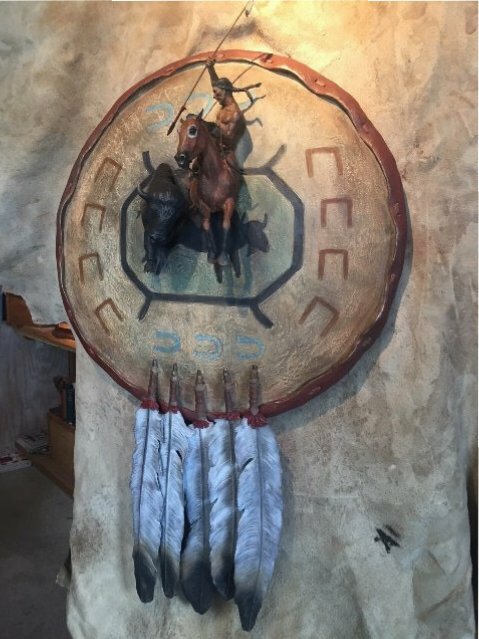 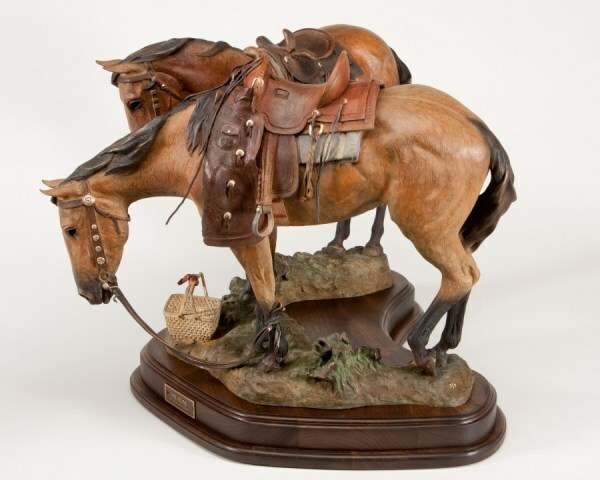 A Wyoming native, D. Michael Thomas has been sculpting for over 30 years. 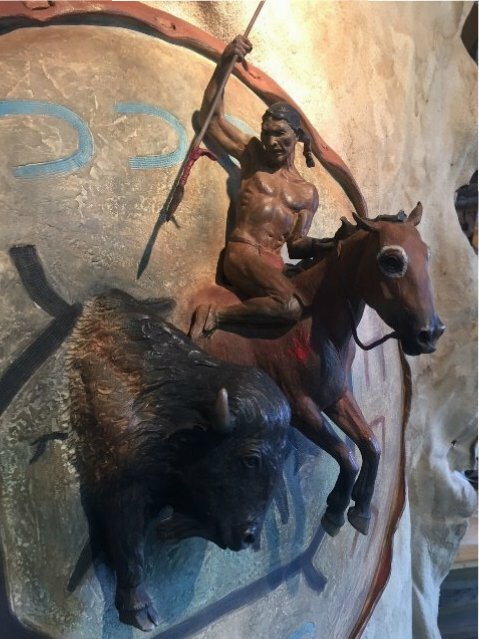 Having grown up working on cattle ranches in remote western Wyoming and alongside some real old timers, he feels lucky to have heard some of their stories, wit and sense of humor. 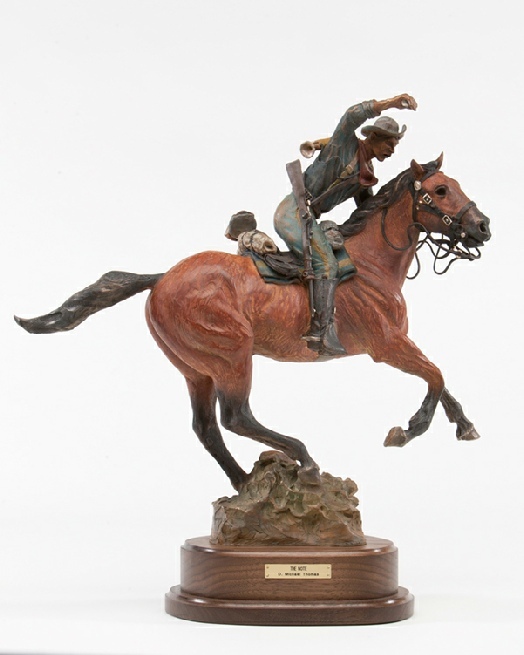 So, it’s natural for Mike to possess a love of the west and its rich history. 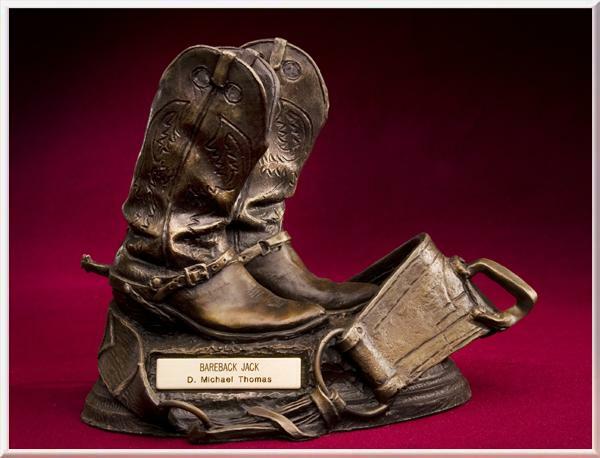 Raised in an artistic family, he grew up with such heroes as Will James and Charles Russell just to mention a couple. 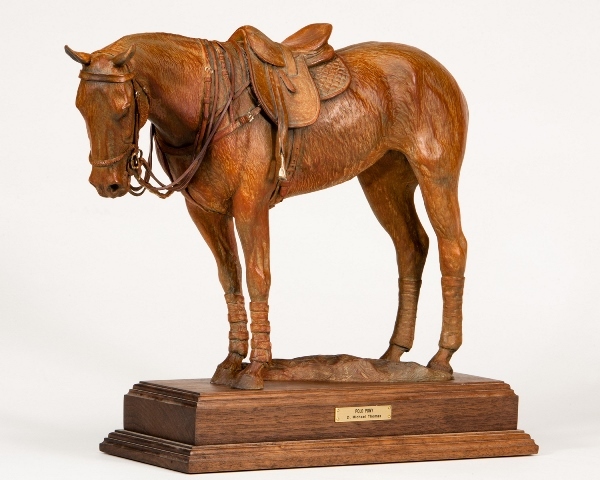 Thomas graduated from the University of Wyoming in 1977 with a degree in Animal Science and Pre-veterinary Medicine. 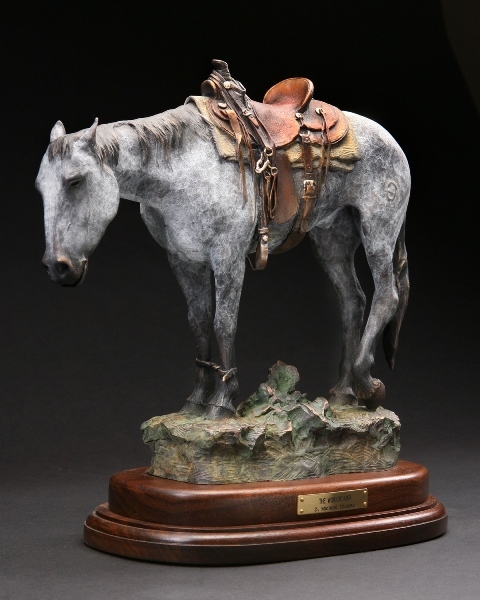 After graduation Thomas worked in the agri-business field as both a loan officer and manager of a feed and ranch supply business for 16 years before turning to his art full time in 1993. 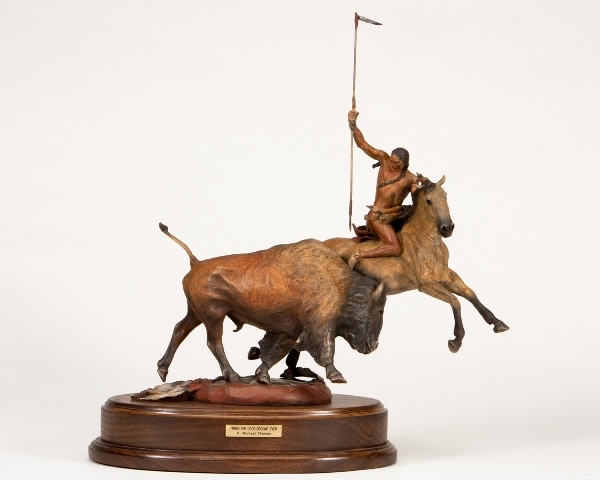 That year he completed a monument depicting both sides of the infamous “Johnson County Cattle War” which stands near the First National Bank of Buffalo, Wyoming. 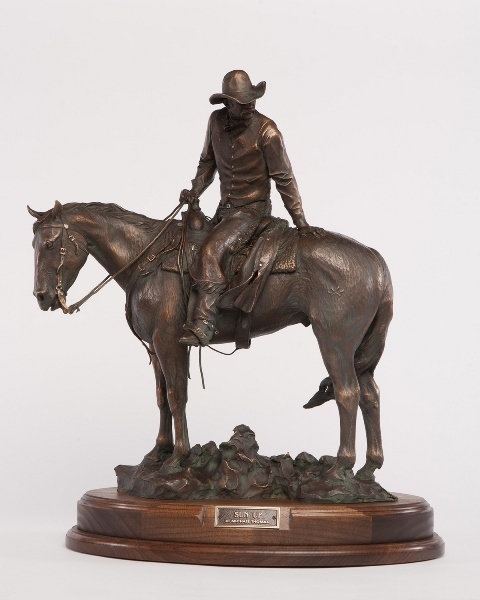 Two of Thomas’ proudest moments were the installation of “Good Ride Cowboy” Life and one half monument of the late Chris LeDoux in Kaycee , Wyoming, and the life and one-half monument of “Breakin’ Through” which graces the North Plaza of the Rochelle Gateway Center at Thomas Alma Mater, University of Wyoming in Laramie. 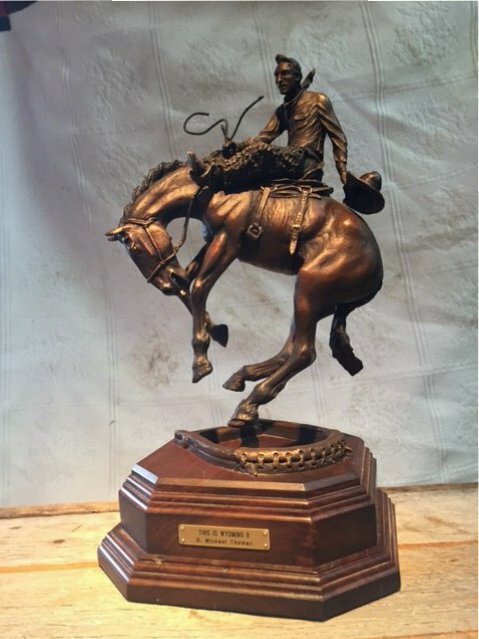 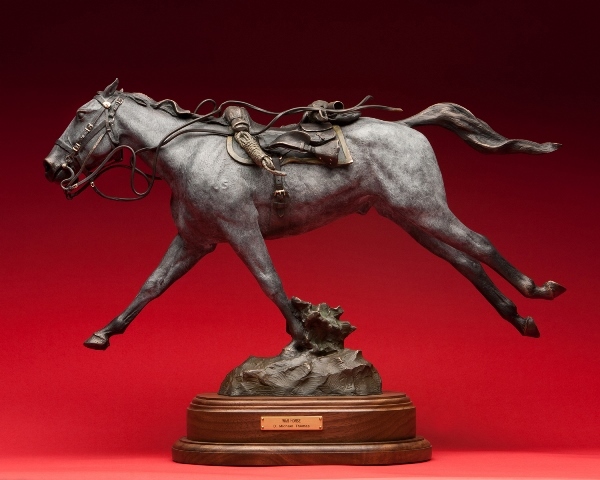 He’s been featured in “Art of the West” Aug 2015 ; “Art and Architecture” Oct/Nov 2013 ; “Art of the West” July 2010, July 2001, and Jan 1999; “Southwest Art” July 2006; “Equine Visions” winter edition 2001, cover artist summer 2002; Big Sky Airlines “Latitude” winter 2006.